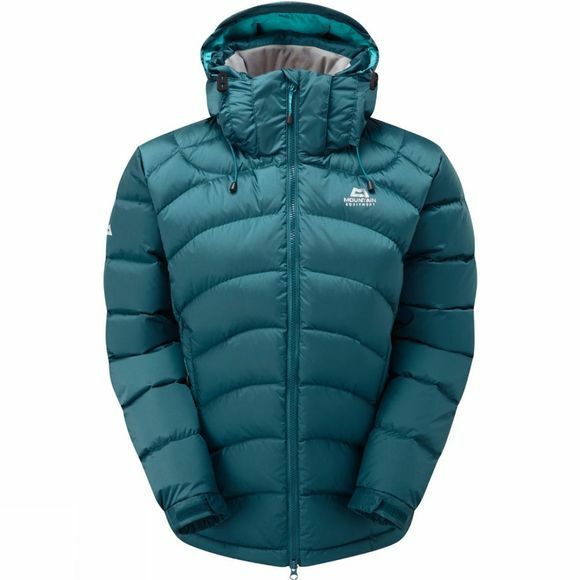 The Women's Lightline Jacket from Mountain Equipment is an iconic bestseller. This technical Women’s duvet jacket is ideal for freezing conditions anywhere in the world. Built to meet the demands of modern mountaineers, the Lightline Jacket continues to set the benchmark for lightweight, technical jackets that are exceptionally warm. Benefiting from improved fit and an outstanding hood it offers warmth and protection in sub-zero conditions.